SUTTER CANE has a life long passion for Techno to look back on. 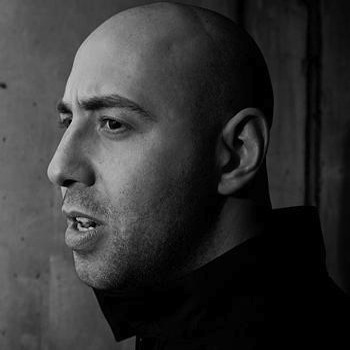 Based in Vienna, the Austrian dj & producer is the founder of Driving Forces, promoter of a monthly techno club series called BOINK!, and A&R of successfull and international respected label Driving Forces Recordings (DFR). With loads of releases on Impact Mechanics, I.Cntrl or Mekanism he established himself as a known remixer, which made him work for or with artists like Sasha Carassi, Space Djz, Virgil Enzinger, Pfirter, Gayle San, Roberto Capuano, A. Paul, BCR Boys, Niereich and many more. His upcoming releases on Sasha Carassi’s label “Phobiq”, Submerge’s “Impact Mechanics”, “Nachtstrom Schallplatten” and as well on his own imprint “Driving Forces Recordings” will give further testament to Sutter Cane’s creed: Techno at its best!